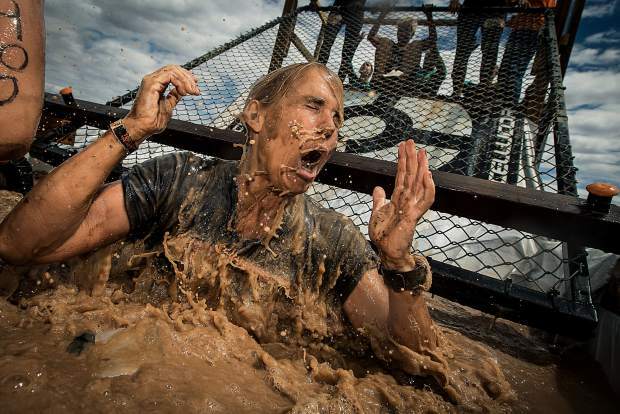 Tough Mudder returns to Snowmass this weekend. Tough Mudder Colorado will make its return to Snowmass Village this weekend, the first time it’s been held locally since 2016. The popular brand of obstacle-course racing will push athletes to their limits with roughly 10 miles of racing up and down the Snowmass Ski Area. It’s considered one of the tougher courses on the Tough Mudder circuit. According to the Town of Snowmass Village, around 8,000 athletes and spectators are expected to be in Snowmass for Saturday’s event and 1,000 on Sunday. The event — consisting of a 10 to 12 mile obstacle course designed to test participants’ strength, stamina, teamwork and mental grit — will be the largest event of the summer to date, according to the town.